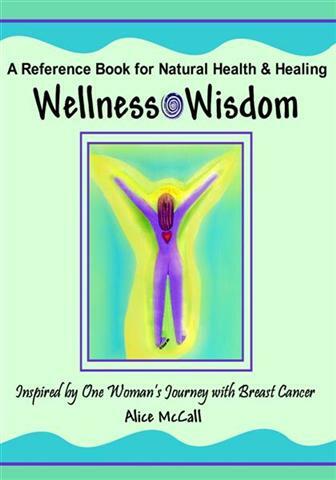 Wellness Wisdom by Alice McCall - learn more about the author and her book! Critics are raving about Alice McCall’s life-changing book Wellness Wisdom. Tired of health practices falling short on expectations? Concerned about the side effects of popular medicine? See medical proof of results with Cellular Level Healing. Get well & stay well with Wellness Wisdom! Click to order your copy today. 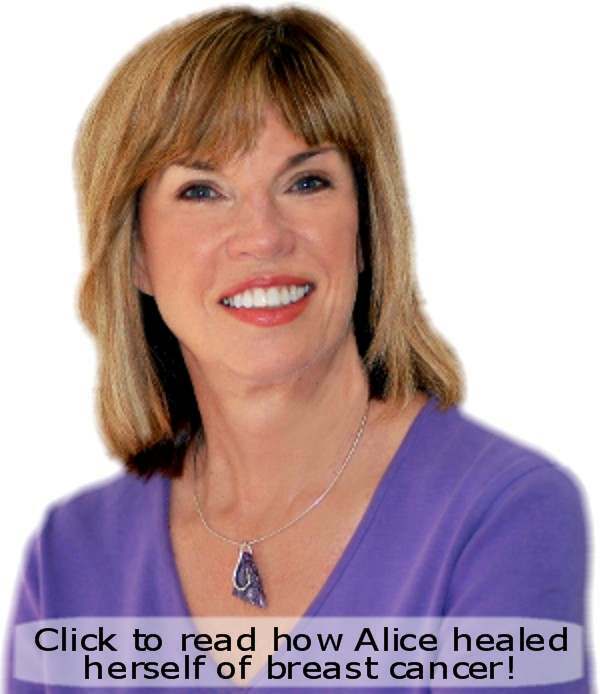 Hear Alice's Message of Wellness! Click to hear Alice talk about her wellness journey, all that she learned along the way, and why she was moved to write about it.